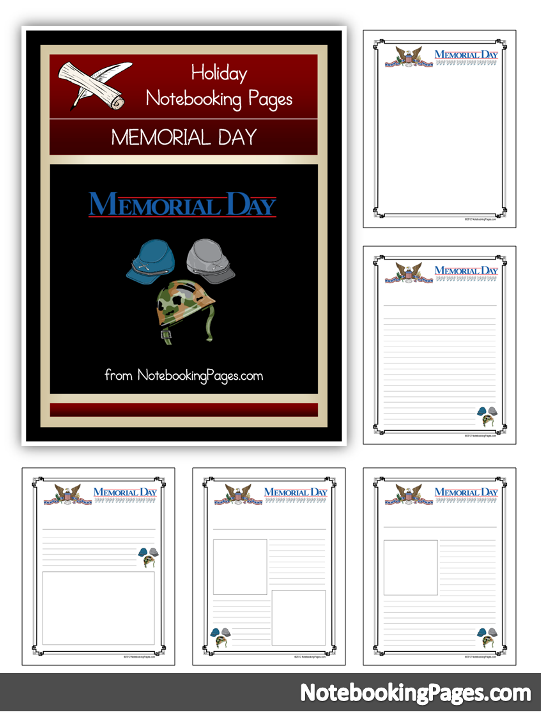 I’ve included some links below to help your family discover & learn what is Memorial Day. You might also choose an event (like Iwo Jima, pic below) to research. Learn what happened and how that event impacted our freedom. See how that ties into our celebration of Memorial Day. Video of Soldiers Telling Why They’re a Believer – also includes clips of song, “Believers”. Full video of this great song, Believers – love this song! I want to conclude by sharing a powerful music video about soldiers who come home after sacrificing themselves for our freedom. Yeah, it’s country music and has double meanings, but I cry every time I watch this video. How will you celebrate Memorial Day? What will your family do to “remember”?